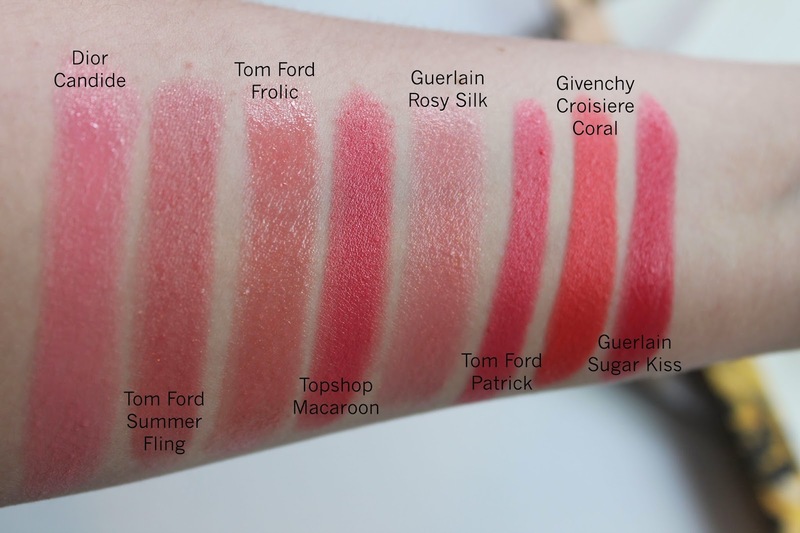 Guerlain recently came out with two new shades of their KissKiss lipsticks ($37), Rosy Silk and Peach Satin. I opted to just pick up Rosy Silk. Peach Satin seemed to pull a little too orange for my liking. 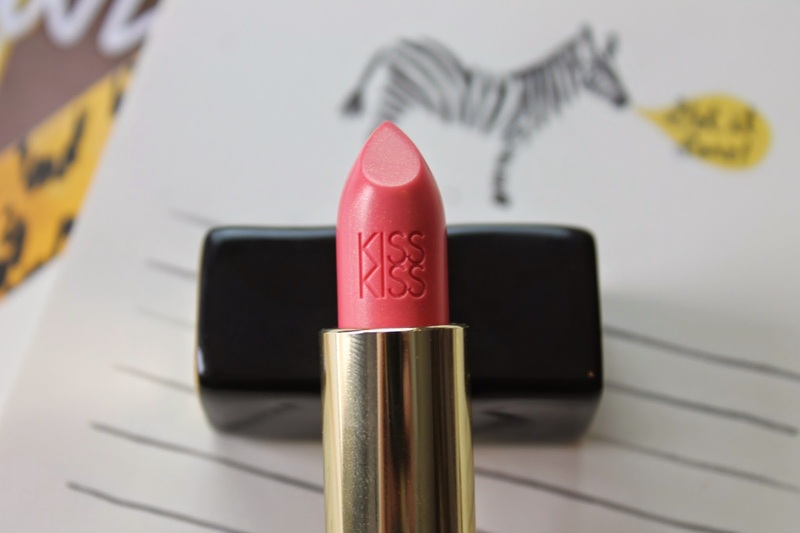 These KissKiss lipstick are creamy and leave a satin finish. They have mango butter in them which helps my lips stay hydrated while I am wearing them. As we all know I am not the biggest lipstick person, even though I can’t stop buying them, but I love the way these feel on my lips. 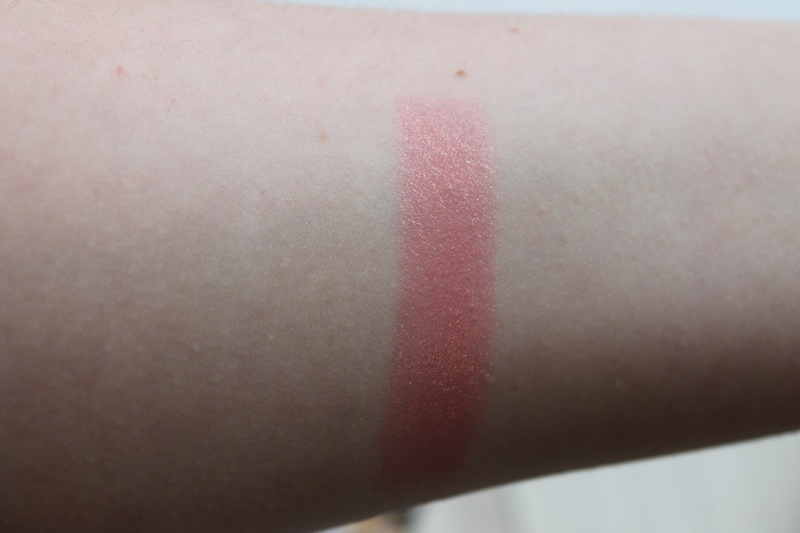 Rosy Silk is a beautiful light pink, coral shade. Shocker! I totally went for my comfort zone. 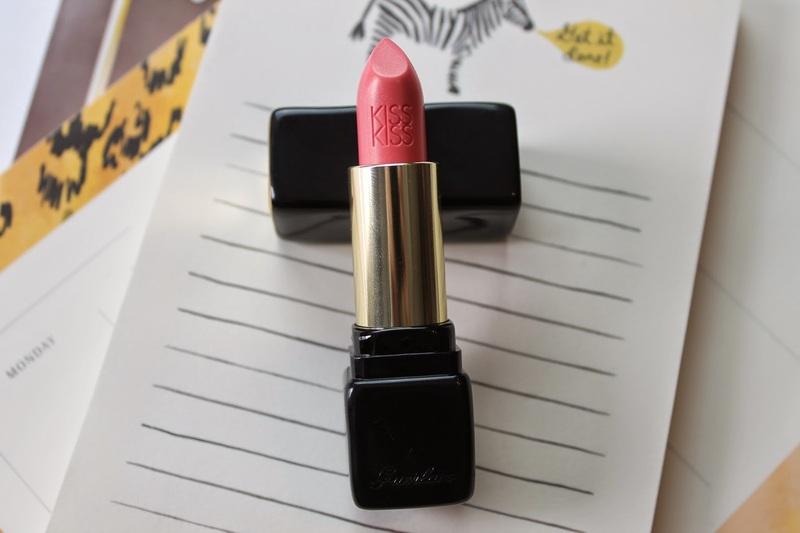 Have you tried any of the Guerlain KissKiss lipsticks ?? Do you like them ?? 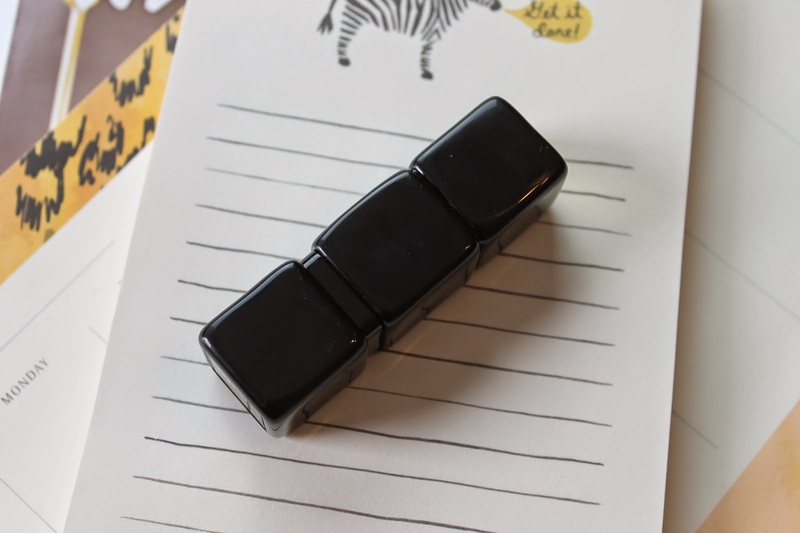 PS- I am back in the blogging game after a much needed break. Ive missed you all. yay! Welcome back! Also, how gorgeous is that color??? Guerlain knows how to make a beautiful product!